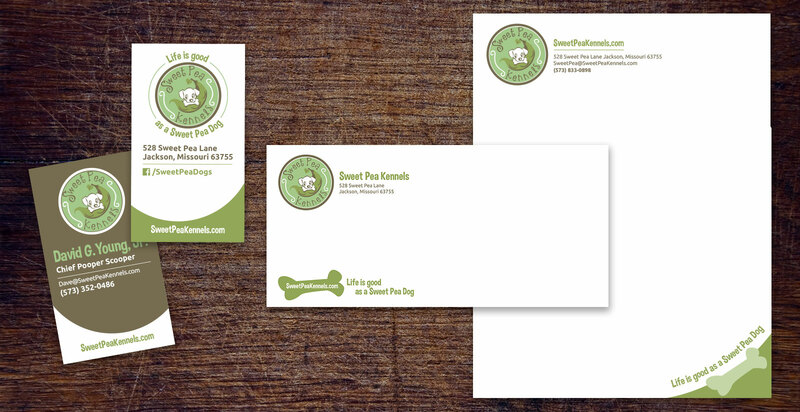 Created a brand identity and designed their letterhead, business card, and envelope designs based on their logo. 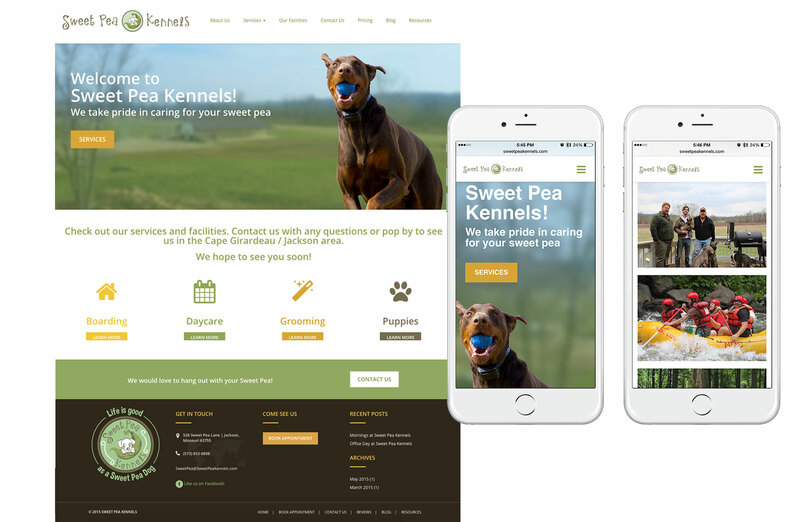 Also designed Sweet Pea Kennels a user-friendly WordPress website for their boarding, daycare, grooming, and breeding services. Marketing and copywriting by Emily Reese.